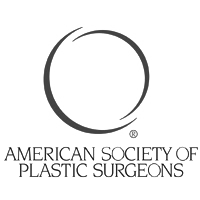 Botox is a product used worldwide for both cosmetic and medicinal purposes. It is a protein produced from bacterium Clostridium Botulinum which is a lethal neurotoxin. Its claim to fame has been the ability to remove wrinkles and treat other skin related issues associated with aging such as crow’s feet and frown lines. Botox’s medicinal uses include treating chronic migraine, hyperhidrosis (excessive sweating) and managing cerebral palsy amongst others. It came to fore in the 1980s for its medicinal uses and the cosmetic purposes came to limelight about a decade and a half later. It wouldn’t be wrong to term Botox as a wonder drug for the number of benefits that it offers. 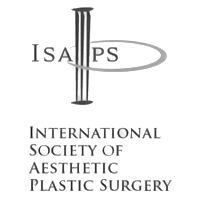 "We are one of the leading beauty clinics in dubai and cosmetic/restorative surgery centers offering non-surgical face lift with Botox Dubai. 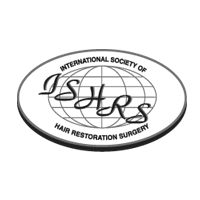 With more than a decade now in the industry, we have established ourselves among the top cosmetic centers in Dubai. 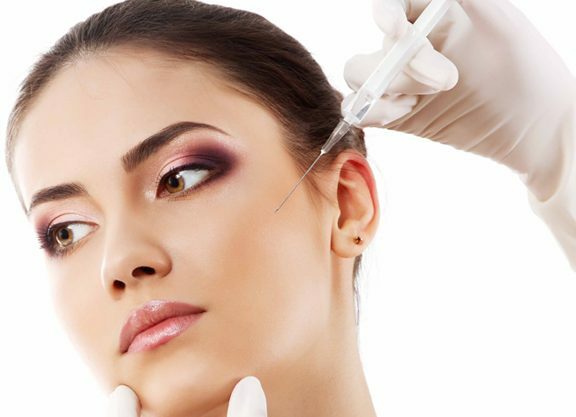 We have a team of internationally recognized, board certified dermatologists and cosmetic surgeons with a vast experience of administering best botox dubai for not only cosmetic problems but also for several health issues. 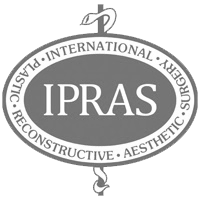 If you are planning to get Botox in Dubai, visit us today and restore your youthful appearance instantly." A. Botox, brand name for botulinum toxin type A, is a naturally occurring neurotoxin produced by the bacteria called Clostridium Botulinum. Botox Dubai is known more for its cosmetic benefits -- removing wrinkles and fine lines, plumping up sagging cheeks, reshaping lips etc. -- but it has numerous non-cosmetic applications as well. 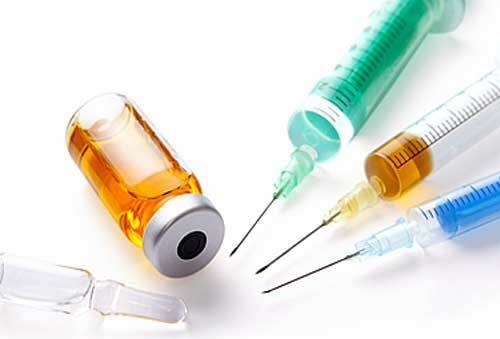 The US Food and Drug Administration (FDA) has approved Botox to treat several neurological disorders including excessive sweating, chronic migraines, overactive bladder, severe muscle spasms and spastic eyelid disorders. 2Q. How does Botox work? A. When used for eliminating facial wrinkles, Botox is injected directly into the skin on the wrinkly areas on the face where it works by temporarily relaxing the problem causing muscles, thereby preventing them from contracting. This makes your skin to appear smooth and tight, free of wrinkles. On the other hand, when used for treating excessive sweating, Botox is administered at 10 to 15 targeted points, deep enough to reach the sweat glands underneath the dermis. The toxin works by temporarily blocking the transmission of nerve impulses that activate sweat glands, thus offering instant relief. 3Q. How much Botox do I need? A. 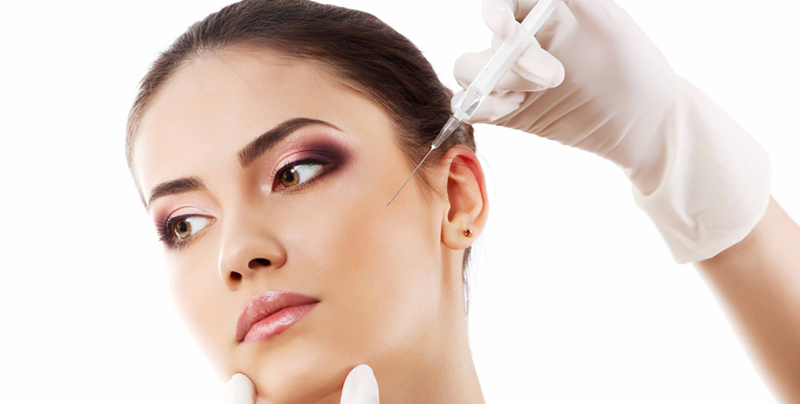 Like any other part of the world, Botox in Dubai is also administered in FDA-approved doses. However, the quantity of toxin you need solely depends on the size of the area and the number of areas that need treating, as well as the severity of the problem. If you have got very fine, barely noticeable wrinkles on your face you will need very small amount of Botox as compared to a person seeking Botox treatment for deep, etched wrinkles. Also, getting multiple areas treated will obviously need more Botox as compared to getting just crow’s feet or laugh lines or frown lines treated. 4Q. Is there any side effect? A. When administered by an experienced, board certified dermatologist or cosmetic surgeon, Botox is an extremely effective and safe injectable drug. Common side effects reported by the patients include slight swelling, bruising and redness at the injection site. However, getting the toxin from an inexperienced clinician or nurse practitioner could result in some really serious side effects. Thus experience of the doctor is the key to the safety and efficacy of Botox, as well as the longevity of results. 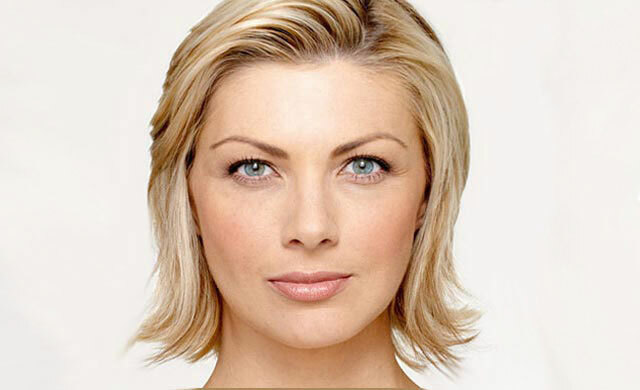 If you are planning to get Botox Dubai, contact Dubai Cosmetic Surgery and be assured that you are in safe hands. 5Q. How long will it take before the results appear? 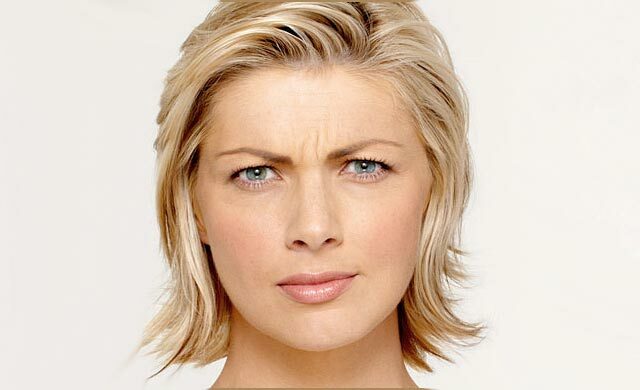 A. Botox Dubai is preferred by the patients and the clinicians primarily for its instant results. And when we say instant results it really means instant. 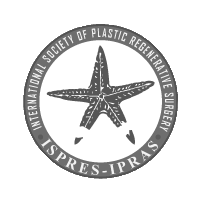 You will be able to see initial effects of procedure immediately after the procedure, which will peak within 7 to 10 days. The results of Botox treatment generally last for 4 to 6 months and after that you will need a reinjection to maintain the fresh and smooth, wrinkle free appearance. A. Like any other procedure in the world, Cost of Botox in Dubai also varies significantly from one provider to another, based on his or her experience and reputation in the market. A highly skilled dermatologist with several years of experience will obviously charge you more than someone who is little known or has just started practice. At Dubai Cosmetic Surgery, we use two methods to calculate cost of Botox treatment – per vial method and per area method. I got a Botox treatment in Dubai for frown lines and the results were fantastic. People no longer think that I am a grumpy old man who is always angry and I am loving it. Getting the treatment on my Gulf vacation was the best thing I did. Are you ready to look young again?